Despite the death of Unity, there is still no shortage of desktop environments for Ubuntu. In fact, there are some Linux-based operating systems that exist mostly to provide an arguably better environment and experience. Two good examples of this are Linux Mint and elementary OS. While these distros are more than just Ubuntu with an alternative DE, the UI is largely the star of the show. While Mint caters to folks that have trouble moving beyond the interfaces of yesteryear, elementary instead focuses on a forward-looking experience. Today, elementary OS Loki -- the latest version of the operating system -- reaches a new milestone. Release 0.4.1 adds many new features, including an updated 4.8 kernel, improved Kaby Lake support, and most importantly, the all-new crowd-funded AppCenter! "Notable updates include a significant upgrade to Epiphany, several fixes in Files, a redesigned metadata sidebar for Photos, new Bluetooth settings, a microphone indicator and bluetooth device controls in the sound indicator, a brightness slider in the power indicator, the ability to start an AppCenter search from the applications menu, Look & Feel updates, better support for CJK input methods, better translations, and more. if you’ve kept up to date, there’s nothing exclusive to 0.4.1, but it does mean fewer updates to download on new installs and a better experience out of the box. 0.4.1 isn’t just a minor bug fix release with a few bumped packages; this release includes a ton of new features that represent 8 months of solid development work," says Daniel Foré, elementary. Speaking of AppCenter, Foré explains, "You may remember our posts about building the future of elementary OS and the Denver AppCenter Sprint, and this huge update is a direct result of that work. Right now, a number of beta testers’ apps are available for purchase and download from AppCenter, with more on the way. 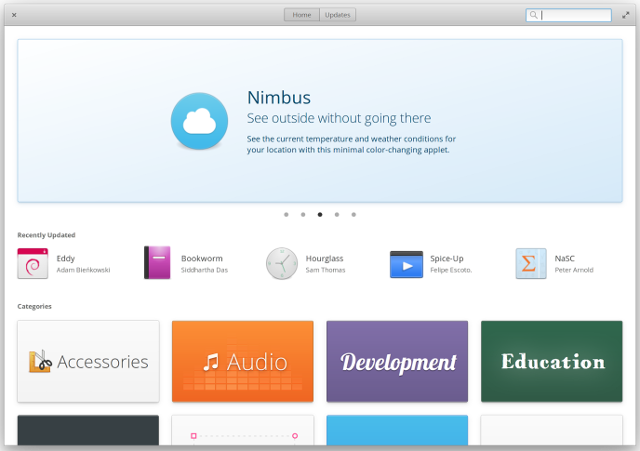 The basics stay the same with browsing and updates, but you’ll also notice big, beautiful app banners, a new pay-what-you-want download button for apps that have opted in, and of course more apps designed specifically for elementary OS." Installing new apps on Linux can be a big pain point for new users, and so far, no one has really gotten it right. With that said, if anyone has a chance do it, the folks behind elementary OS can. Their approach to user-friendly design and experience should translate well to this new AppCenter, and I only expect it to get better with time. 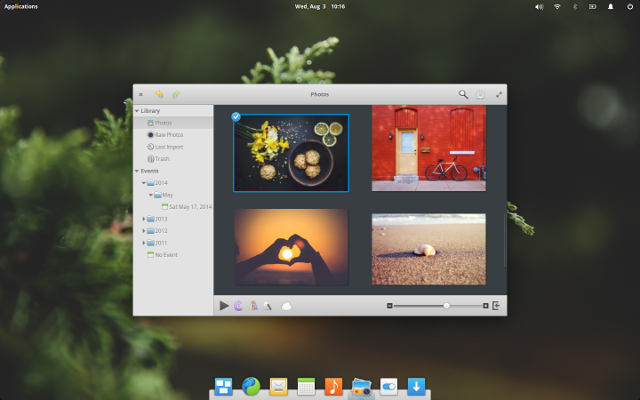 If you want to download elementary OS Loki 0.4.1, you can do so here. The team uses a "pay what you want" download scheme, but you can enter $0 to get it free. With that said, if you like the operating system, I suggest donating to support them.